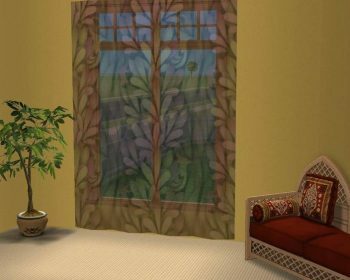 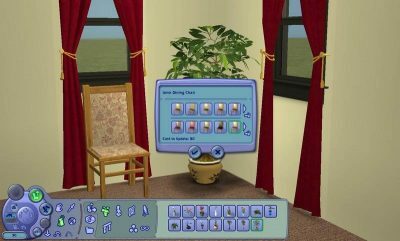 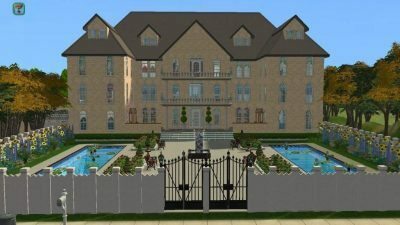 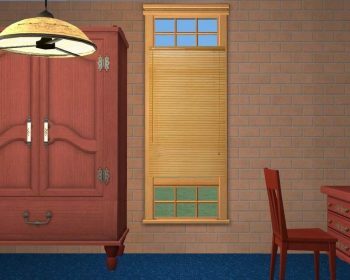 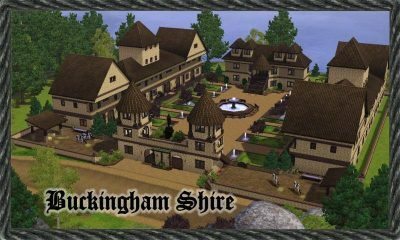 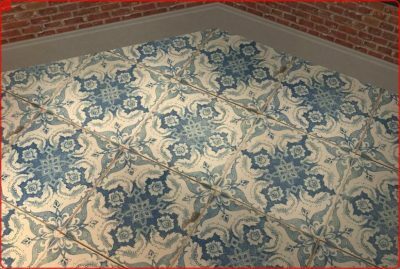 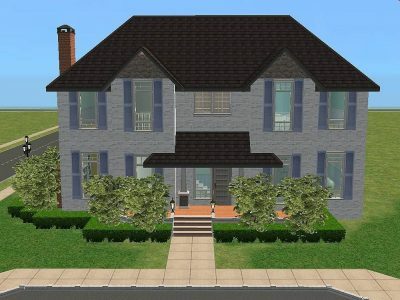 Home Downloads Sims 2 Buy Mode Decorative Archive by category "Curtains"
Full-length, transparent net curtains with several re-colours. 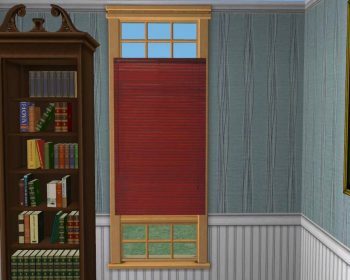 Several recolours of my half length blinds. 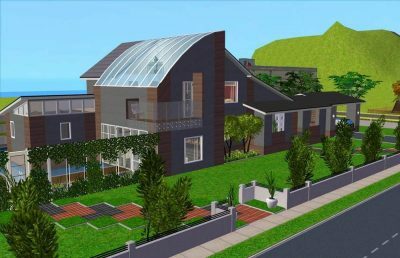 Mesh is included in the package. 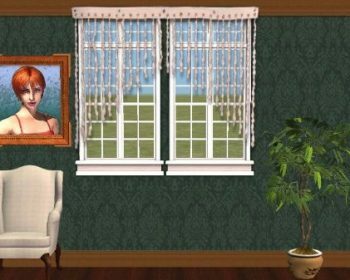 Half length blinds. 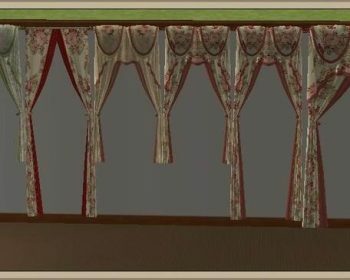 Please feel free to request/make any recolours for this. 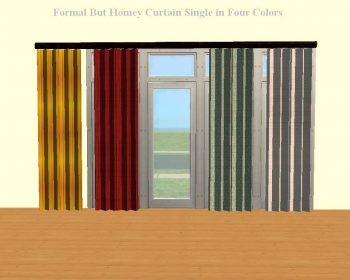 Here is a simple, versatile curtain that can be made to fit any number of tall windows. 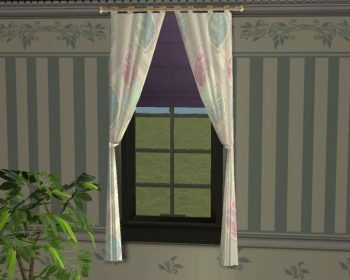 Here are colonial curtains. 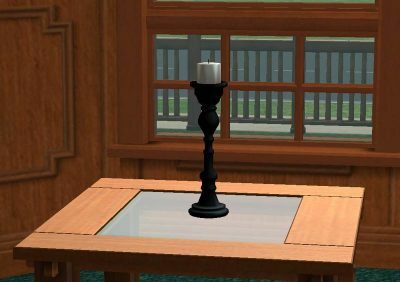 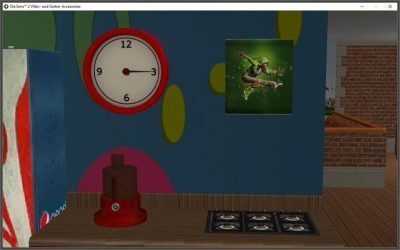 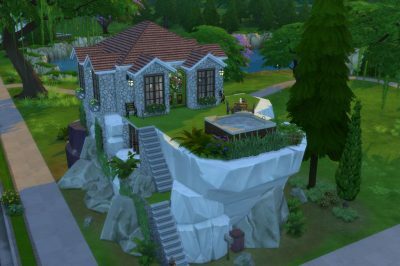 In fact you don’t need them in TS2 because they Are Base Game.